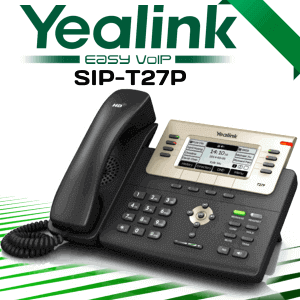 Yealink’s SIP-T21P E2 in Cameroon brings a new face to entry-level IP phones. 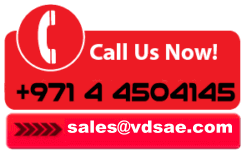 Every company seeks a telephony system which delivers exceptional sound quality with ease of use. 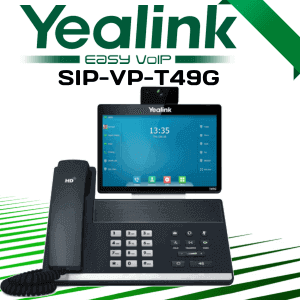 This phone from Yealink combines both. Productivity is what makes the business profit. This phone support headset which enables the users to multitask while on a call using this hands-free communication capability. With its large 132×64-pixel graphical LCD, it delivers a clear 5-line data display. 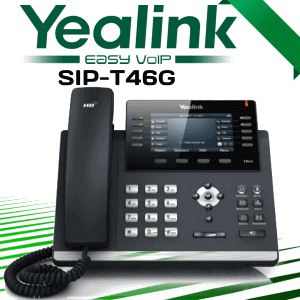 One of the great advantages of Yealink phones is that it is compatible with leading soft switch suppliers. 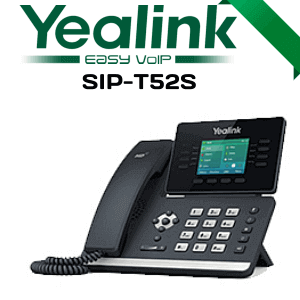 The Yealink T21P-E2 Cameroon is an office phone with future-proof functionality. It is built with high-quality components which make it more durable than any other phone available on market today. 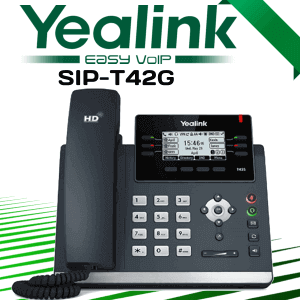 The T21P E2 supports 2 VoIP accounts along with Open VPN, IPv6 and a redundancy server. With the implementation of wideband technology and the combination of software and hardware design, this phone deliver excellent acoustic performance. 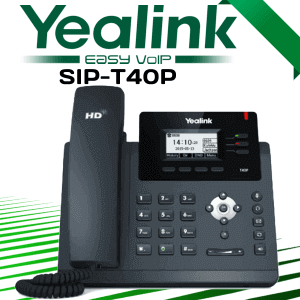 This IP phone is designed with Two 10/100Mbps Ethernet port with integrated PoE (Power over Ethernet) which are ideal for extended network use. 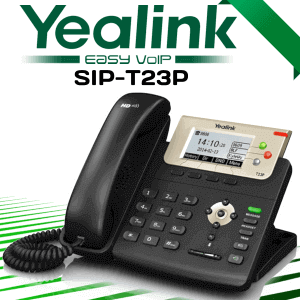 Yealink T21P-E2 helps to maximize the productivity in small businesses as well as in large office environments. 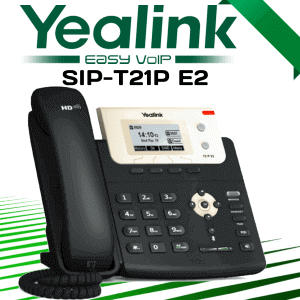 Yealink T21P-E2 is a highly-secured device that you can depend on for your everyday communication. We always recommend our clients to go with this phone if you are looking for an entry level business phone. 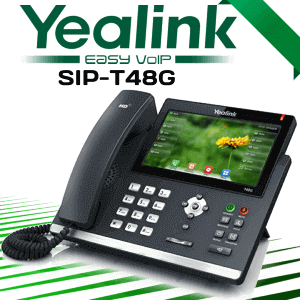 Contact us to explore more about Yealink IP phones Cameroon as well as Telephone systems from other brands too.